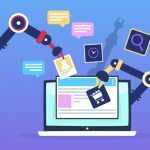 Is Your Store Ready to Welcome Holiday Shoppers? 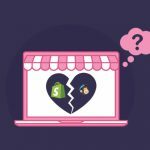 MailChimp and Shopify Breakup – What Should eCommerce Stores Do? Copyright @2010 – 2019 QeRetail. All rights reserved. straight to your inbox. 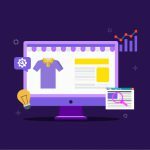 Be a successful eStore owner. Subscribe to our Weekly Digest.